My name is Katy and I am an avocado addict. I even have fridge drawer dedicated to the green gods. 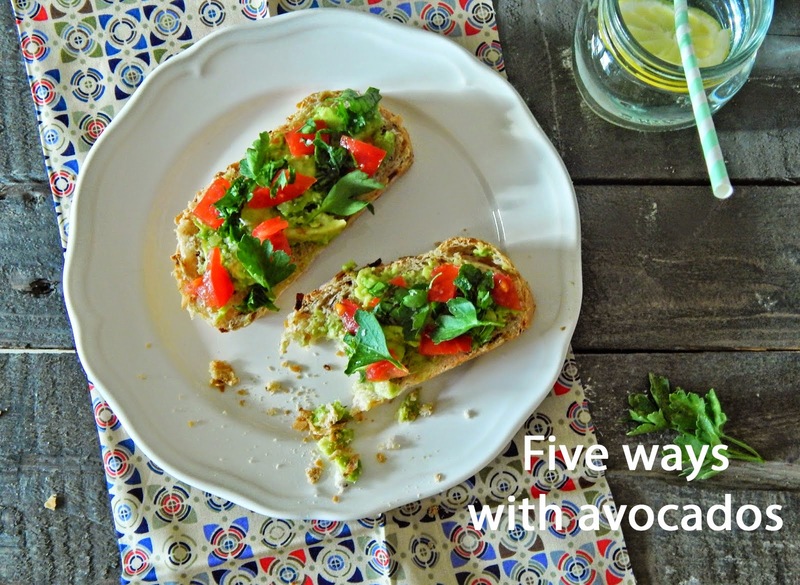 Nutritious and delicious, there’s always a great way to enjoy avocados. 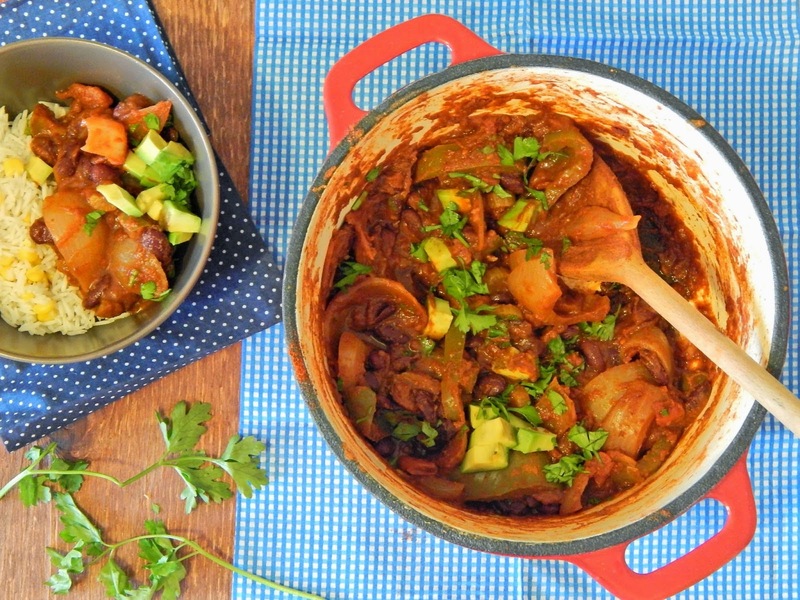 Chopped avocados make a creamy and cooling topping for chilli- this will have you forgetting about cheese! 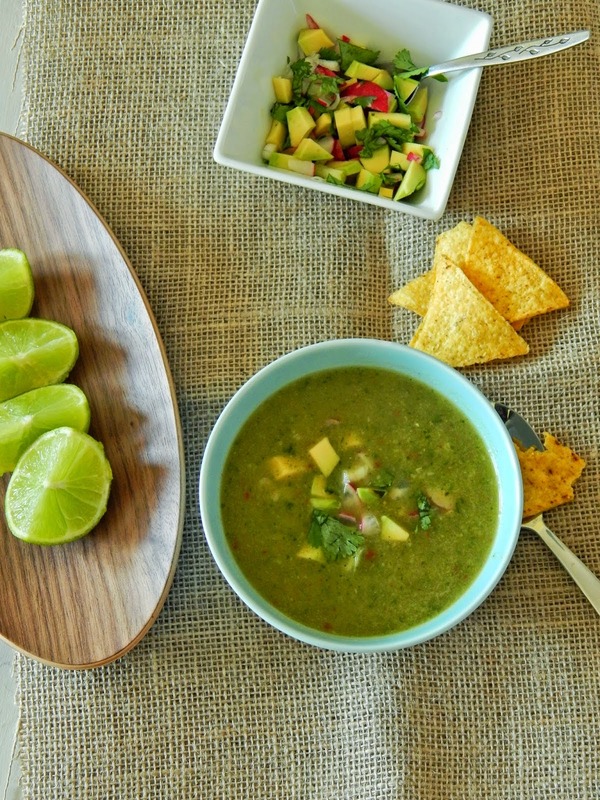 Add a chopped avocado to a salsa for extra bite a cooling contrast. Perfect on this gazpacho. 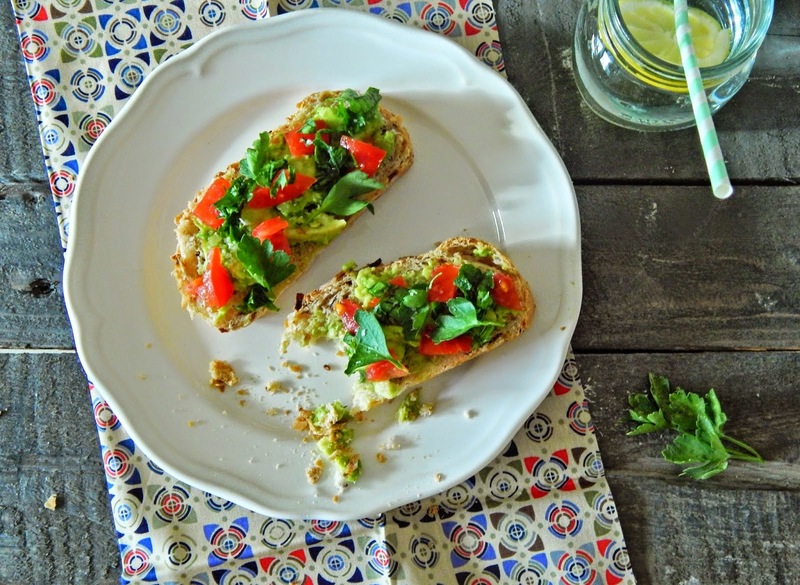 Keep it simple with avocado on toast. Chop in sweet tomatoes and fresh parsley for the perfect brunch. 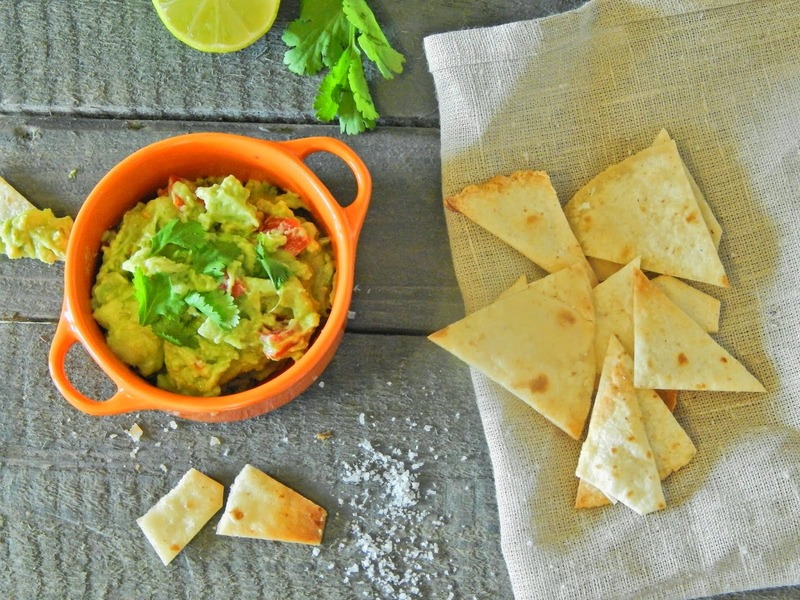 You can’t beat a classic guacamole. 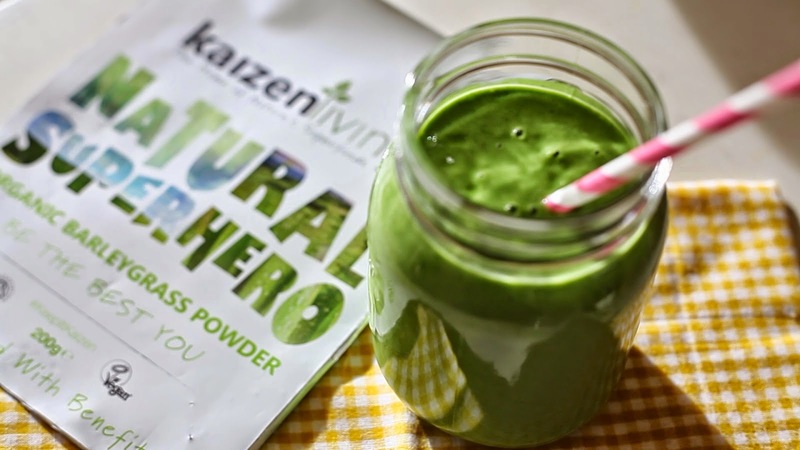 Simple to make and sociable to eat!